Winter is here! #ForTheThrone...(nope!) 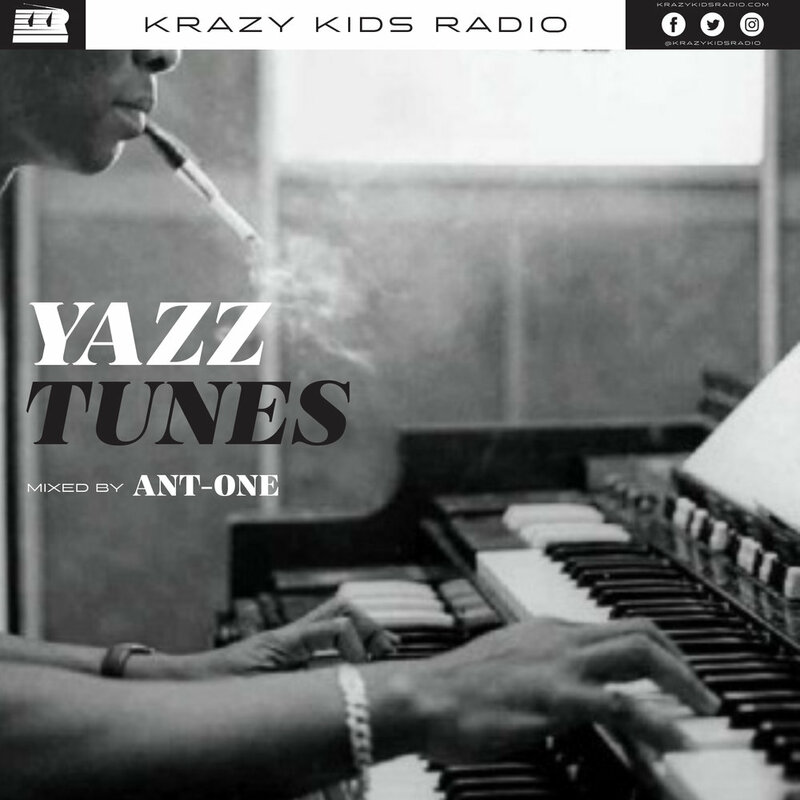 On this one, ANT-ONE takes us on a trip to Chillville and concocts a mix of eclectic, smooth and dreamy tracks for you to kick off your shoes n relax your feet (kind of). It's got downtempo r&b, sleek hip-hop, icy soul, cool jazz, frosty dance and then some to help you take a chill pill during this holidaze season. KID DEE and ANT-ONE then talk gift struggles, x-mas memories and more! Enjoy! Life As A Fish - N.E.R.D. 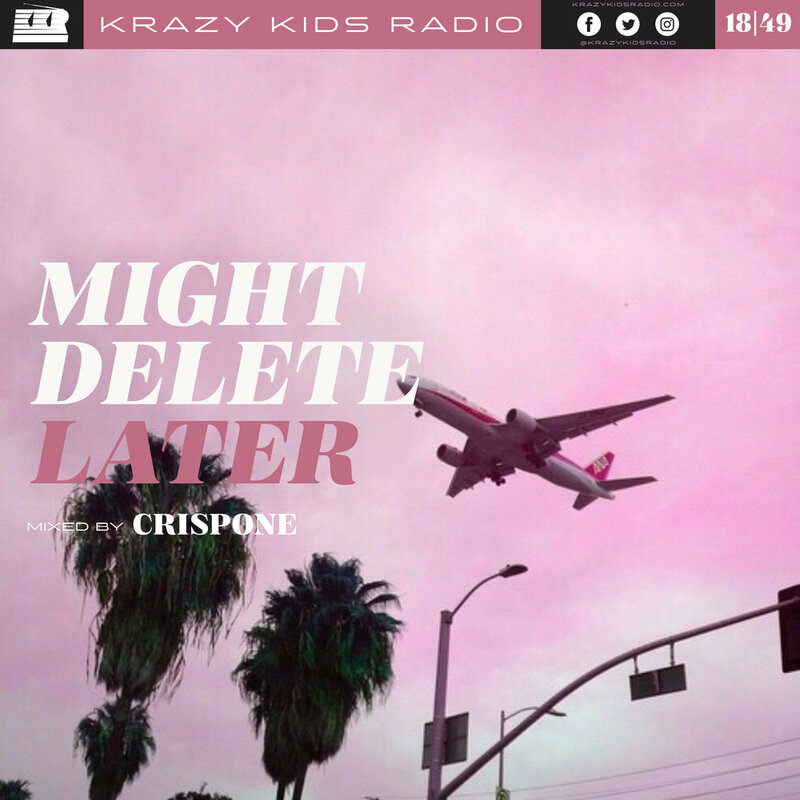 A Woman Needs Love - Ray Parker Jr.
"Felt steezy, MIGHT DELETE LATER" Check out this weeks episode of Krazy Kids Radio with guest DJ CrispOne. He rocked a great mix earlier this year and we're blessed to have him back on thE show! On this show, the boys talk about internet meme's, IG captions, internet history, and Soundcloud!!! Tune and and get weird with us cause we MIGHT DELETE LATER...(we really won't)! Lost & Found - 1-O.A.K. The last one was so nice that they had to do it twice! 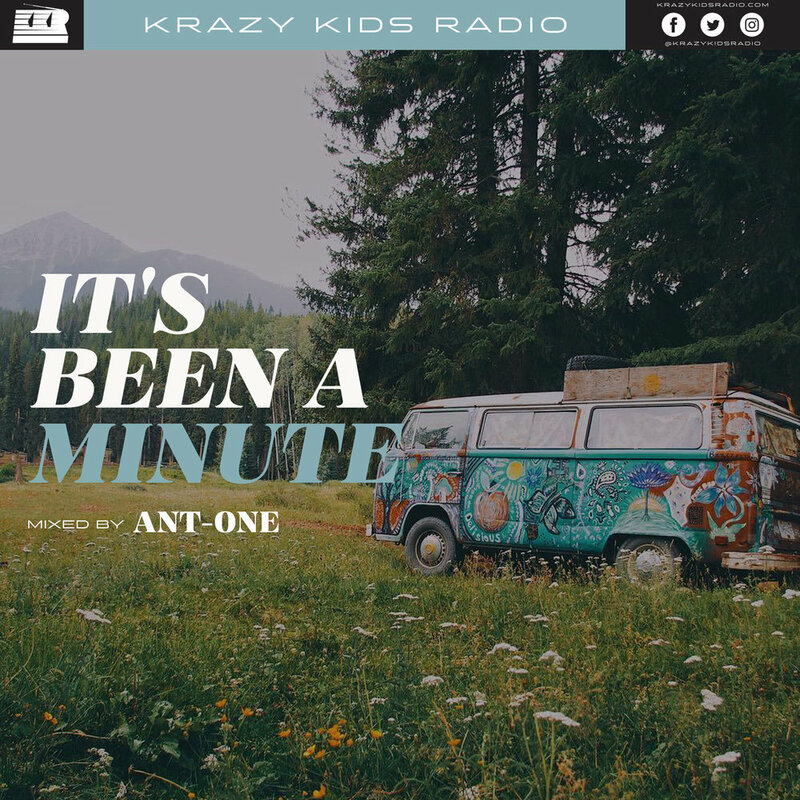 KID DEE and ANT-ONE go back to back once again on this episode of KRAZY KIDS RADIO, spinning a nice easy listening boogie funk-ish kind o mix. The duo goes back and forth on this chill two-step mix that includes classic r&b and soul, a lot of funky jams and music you can boogie to. How Sweet is that!?! Twoooo Sweeeeet! This week, we drop a mix inspired by a recent gig that Kid Dee had…A MIDDLE SCHOOL DANCE! He drops some current top 40 hits that the kids are going krazy over. Tune in after as they discuss what dances are like now and what they used to be like back in the days. Grab your crush and boogie down on the dance floor. 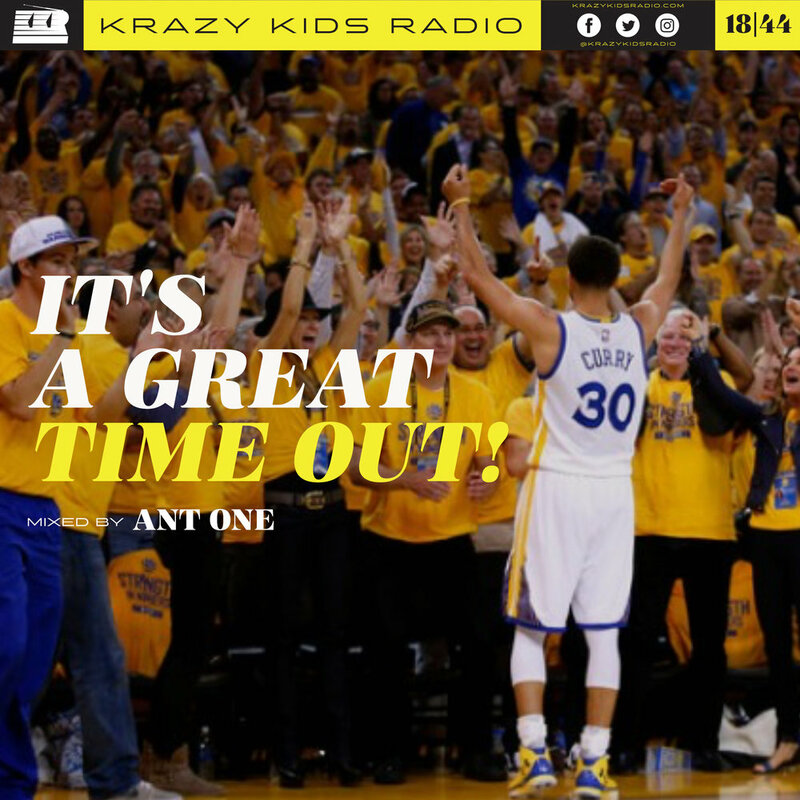 FYI, this is s kid-friendly, SFW mix! What up fatties! Do we have a show for you and all y'all food lovers out there! "Meat Sweats" is a mix that our special guest, Izzy, as well as the crew and DJ ANT-ONE concocted together and it's a mix about food! Notably on this menu is a lot of throwback hip-hop, a pinch of the new raps, a confection of dessert joints and even some thirst quenching lyrics. The crew then talks food, recommendations, what would you wait in line for and more! Bon Appétit! Itadakimasu! 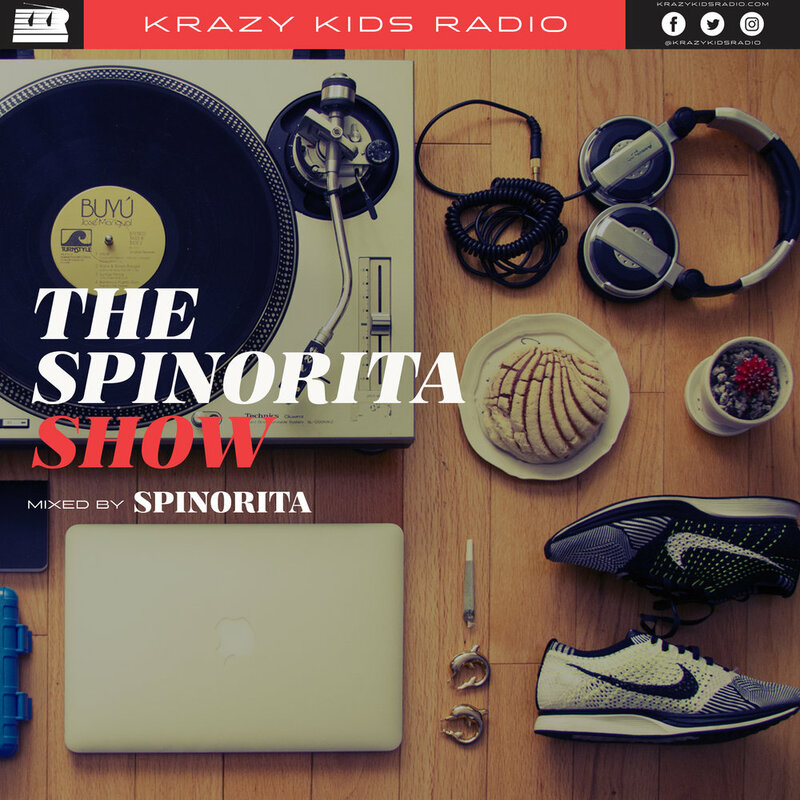 This week on KRAZY KIDS RADIO, we have a special tribute mix! We visit the catalog of rapper, producer, and artist, MAC MILLER! - a life that was unfortunately cut way too short. DJ KID DEE spins yall some choice cuts of the late artist. The crew then talks about how they found out about Mac Miller, misguided assumptions on the dude and ultimately why they were wrong about those first impressions. If you aren't familiar with his work, tune in! - and we promise this mix will make you a fan of his work!